Occitanie / Pyrénées-Méditerranée is aiming to homogenise its transport systems, providing an alternative to car transport for 61,000 daily commuters. 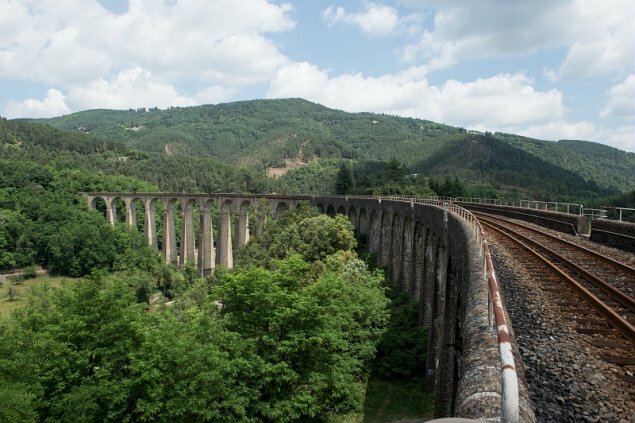 The Occitanie / Pyrénées-Méditerranée regional government oversees TER rail services, manages, maintains and develops public aerodromes, and organises non-urban road and school transport in partnership with local councils. High-speed rail lines (LNMP, GPSO) connecting Toulouse-Narbonne and Toulouse-Montpellier. The General Assemblies for Rail and Intermodal Transport (EGRIM) have been held since the first quarter of 2016. All the region’s inhabitants have an opportunity to express their views on various mobility-related issues (social, economic and environmental), and share their expectations regarding various projects to be pursued or undertaken: development of TER rail networks, the arrival of high-speed rail lines, interlinking different transport networks, ensuring equality of train services across the region, adapting to intermodality, etc.